Where is MailChimp freddie? Pancake was attacking @MailChimp Reddie Freddie before I got this photo of him. - Where is MailChimp freddie? 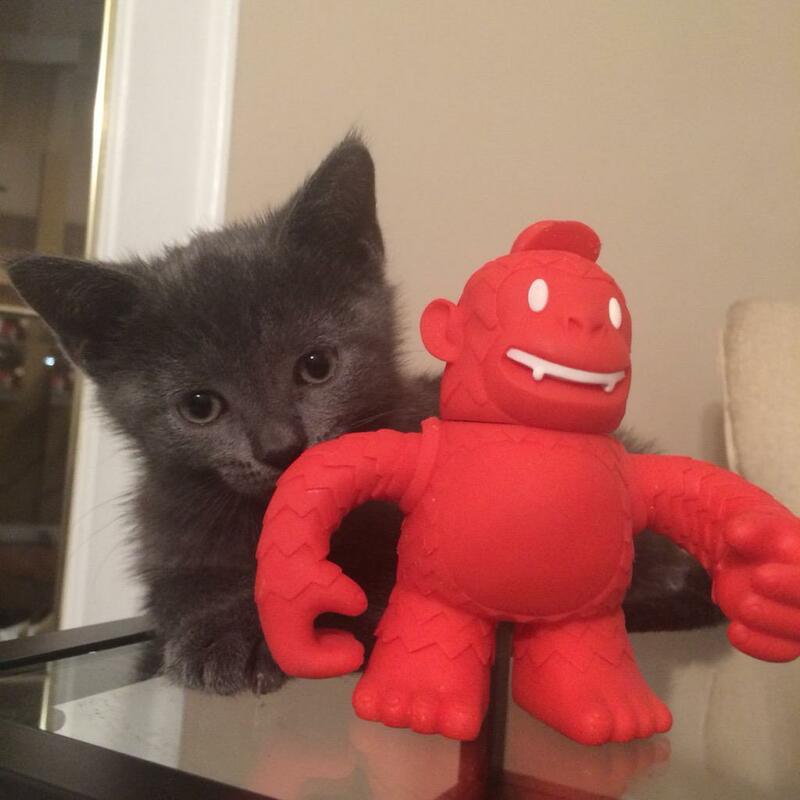 Pancake was attacking @MailChimp Reddie Freddie before I got this photo of him.